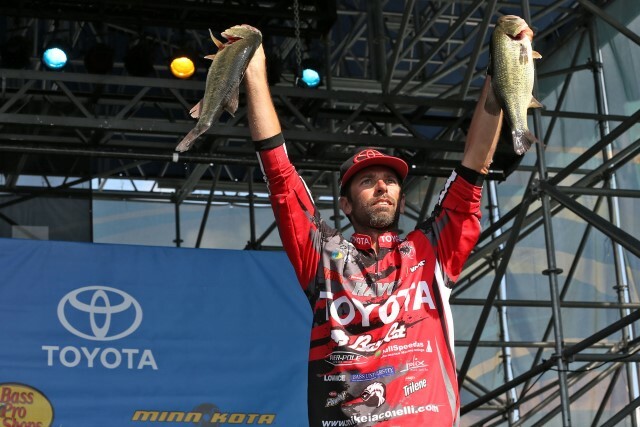 He comes from the Northeast, and he’s written a book about finesse fishing with Bassmaster Senior Writer Steve Price, but don’t let that fool you, Mike Iaconelli is not just a light line angler. In fact, Iaconelli lists himself as a “power fisherman” who loves to move quickly and find aggressive fish, or cause inactive fish to strike out of reaction. 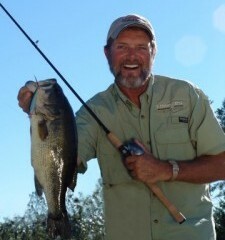 His understanding of finesse fishing has helped him figure out ways to implement components of his power fishing styles into times when other anglers are forced to go into finesse mode. The result was the Missile Jigs Ike’s Mini Flip Jig, a lure that matched his specs, and allowed him to fish it exactly how he wanted. This new jig is built around the way that Iaconelli likes to fish it. He wants to be able to make precise presentations, and have the lure be able to draw the reaction strike, and be able to come out clean for the next flip. It features a custom shaped head that places the weight forward so that it falls straight down on entry, and a recessed line tie for reduced gathering of weeds. It has a fine cut skirt for more action with less movement of the rod or current, a precisely angled weedguard and it is all built around a custom hook that is strong, compact and sharp. 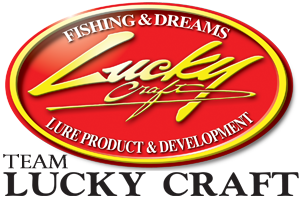 It is available in six colors that are made to mimic a custom, hand tied jig; including custom painted heads. Because the overall goal is compactness, Iaconelli chooses trailers that help accomplish that look. 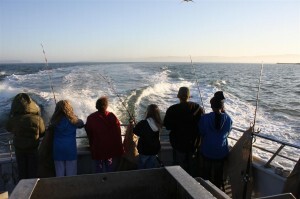 In cold water, he chooses a chunk style trailer; which he threads on the hook. In the warmer water from prespawn through post spawn, and again through fall, he likes crawdad trailers like the Berkley Havoc Rocket Craw. 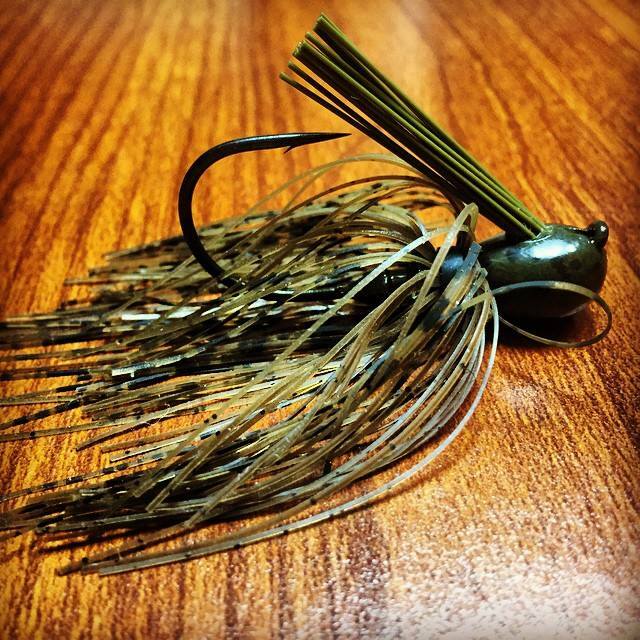 Then in the summer months, he goes for action trailers like the Berkley Havoc Deuce or the Berkley PowerBait Chigger Chunk. He pairs that rod with a high speed reel, usually a 7.1:1 Abu Garcia RevoMGX or MGXtreme; which he spools with 12 to 20-pound-test Berkley Trilene 100% Fluorocarbon line, depending on the cover. 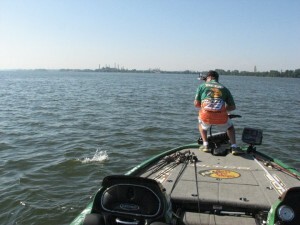 If the cover is especially dense; he will opt for 50 to 65-pound-test Berkley Trilene braided line. Another time is when the prevailing size of the bait is smaller. 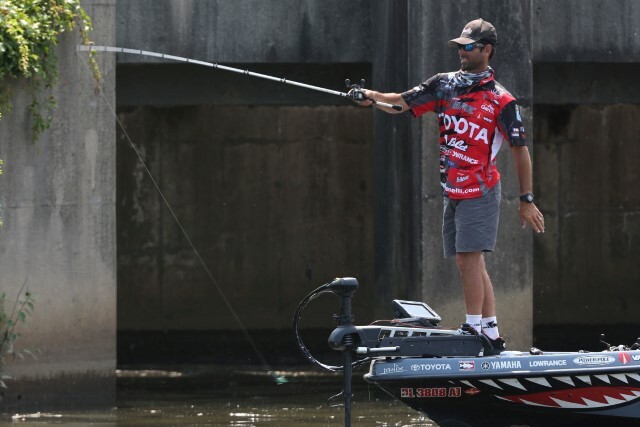 There are some bodies of water across the country where a three-inch crawdad gets eaten where a four-inch or larger one will not; that is one time when Iaconelli opts for a compact offering. 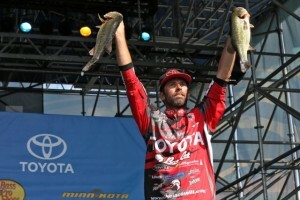 Iaconelli said he uses one of three presentations to draw strikes. The first is a standard Flippin’ and Pitchin’ presentation. “With this, I present the lure into the cover and let it fall straight down,” he said. “Once it hits bottom, I pick up the slack, and work it through the cover with slight shakes and hops.” Once he gets through the target, he repeats to the next piece of cover. This is the retrieve he used to win the Bassmaster Elite Series event on the Delaware River last season. 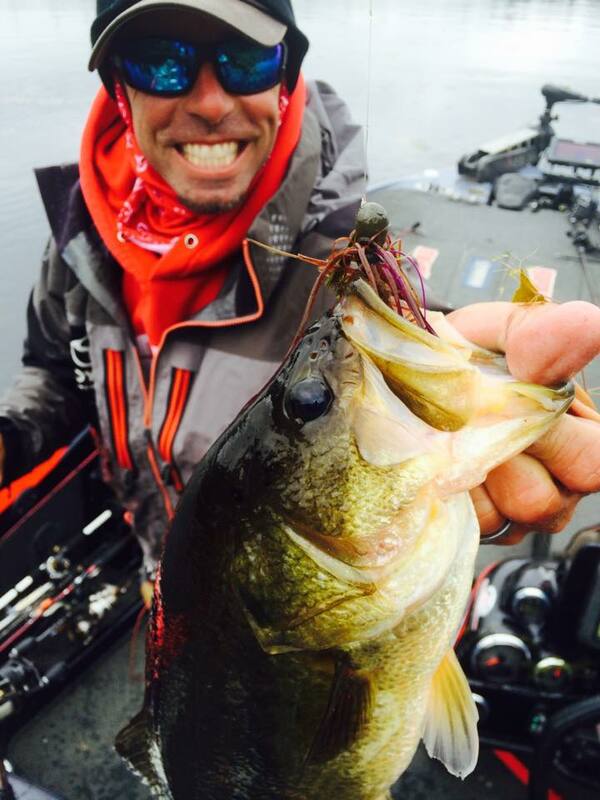 In colder water; as he has been doing this fall and winter, Iaconelli has been dragging the jig more, letting the lure stay in contact on the bottom. This presentation is often key to triggering strikes from bass that are hunkered tight to the bottom in cold water. The eight-time B.A.S.S. tournament winner said the lure has given him increased confidence, and allowed him to continue fishing his power techniques further into a time when he would have to scale down. 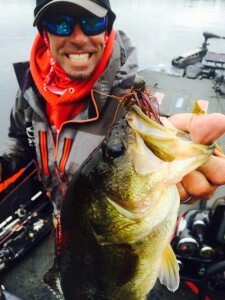 “In my job, the name of the game is getting the biggest bites possible,” said Iaconelli. “Having something that allows me to present a slightly larger profile; that is not intimidating to a pressured bass, helps me get the kind of bites that I need. Editor’s Note – Below is a bonus video on the missile Jigs’ Ike’s Mini Flip Jig shot with Missile baits and Missile Jigs founder John Crews at the T-H Marine Media Event on Pickwick Lake last November.